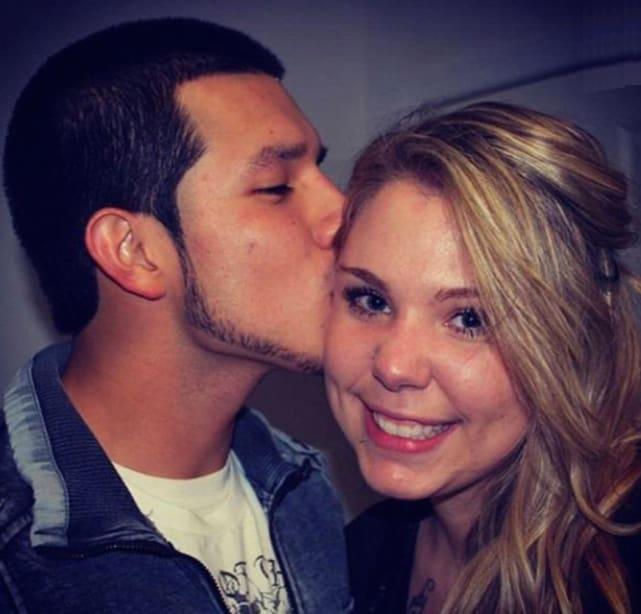 Kailyn Lowry Drops Javi Marroquin Cheating BOMBSHELL! 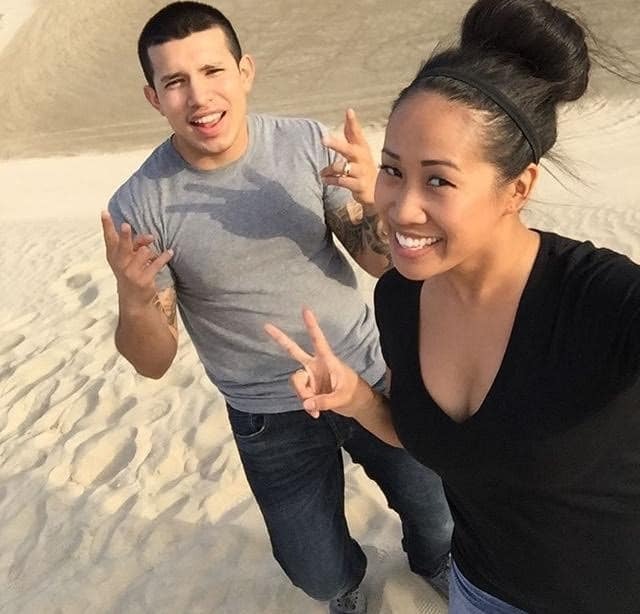 To say the relationship between Kailyn Lowry and Javi Marroquin is somewhat tumultuous would be like saying Jenelle Evans has a bit of a short fuse. 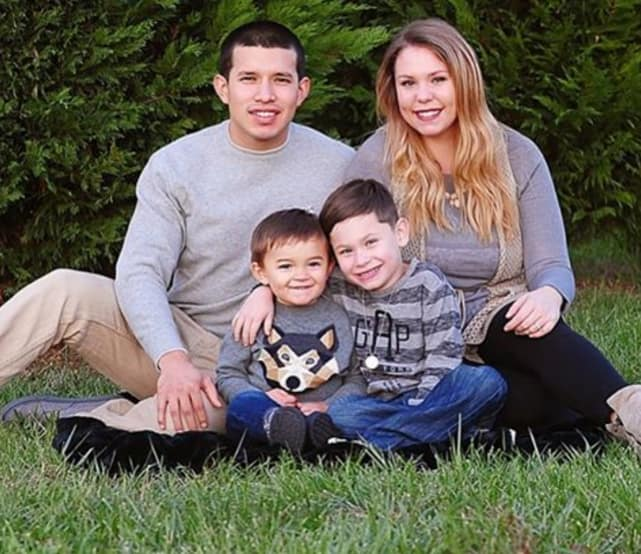 Kail and Javi have made admirable efforts to maintain a peaceful co-parenting relationship since separating last year, but their rocky past keeps resurfacing in unexpected ways. 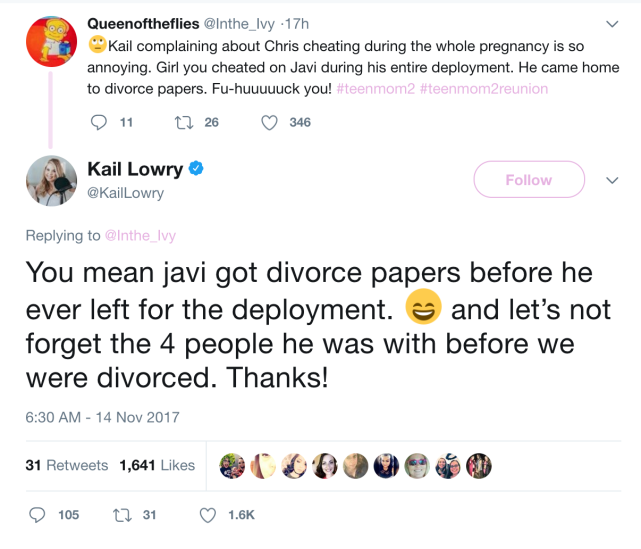 Just this week, Kailyn accused Javi of cheating on her with 4 different women while they were married. Tellingly, Javi has yet to deny the claim. So we guess the question of who's really to blame for Kailyn and Javi's divorce has finally been answered. Or has it? 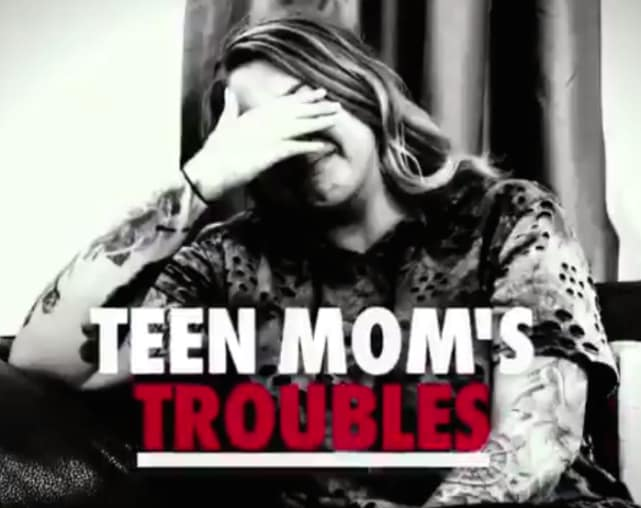 Kailyn dropped this bombshell tweet on Tuesday in response to some bizarre criticism from a TM2 viewer. It seems she and Javi were headed for Splitsville long before his deployment with the US Air Force. It’s hard to imagine now, but it wasn’t that long ago that Kailyn and Javi were widely regarded as the most stable couple in the Teen Mom franchise. Fans have wrongly accused Kailyn of being the first to cheat, but we now know that wasn’t the case. In the past, however, she’s mostly kept her accusations about Javi to herself. So why is she finally laying out her case publicly? Well, it may have something to do with recent developments in her relationship with Javi. The former couple recently filmed a season of Marriage Boot Camp. While the experience may have brought them closer together at times, it ultimately seems to have driven them further apart.